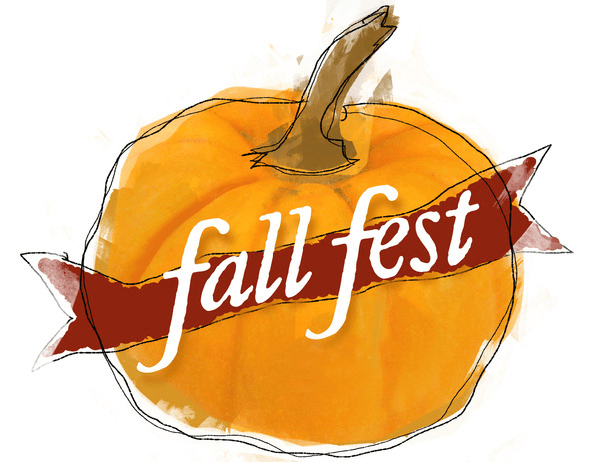 Hi Jennifer – Your contribution to the Fall Fest is terrific. 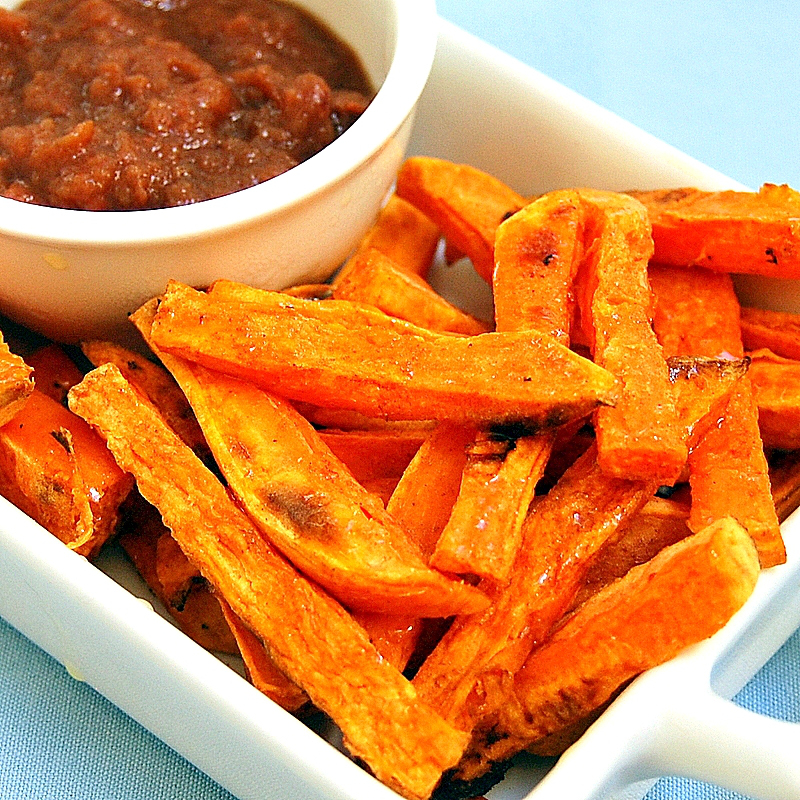 Love that dipping sauce paired with sweet potatoes. I’m not sure my entry of Lobster Mash would interest you, but do take a look a the most recent post Sweet Spicy Eggplant & Shishito, it is vegan. And was a big hit. Thanks for stoping by Lori =) I LOVE eggplant and I’m going to check that out today for sure. using the fruit juice worked out very well…great oil substitute and great flavor! =) Had to find some creative uses for all that apple butter!! This looks so delicious! Can’t wait to make these! I love sweet potatoes!!! This would be a great appetizer to offer on Thanksgiving!!!! These look so good! My husband and I love sweet potato fries. I can’t wait to try these. The apple date butter is calling to me! And Trader Joe’s sells sliced sweet potatoes that I can use, which really appeals to the lazy side of me. 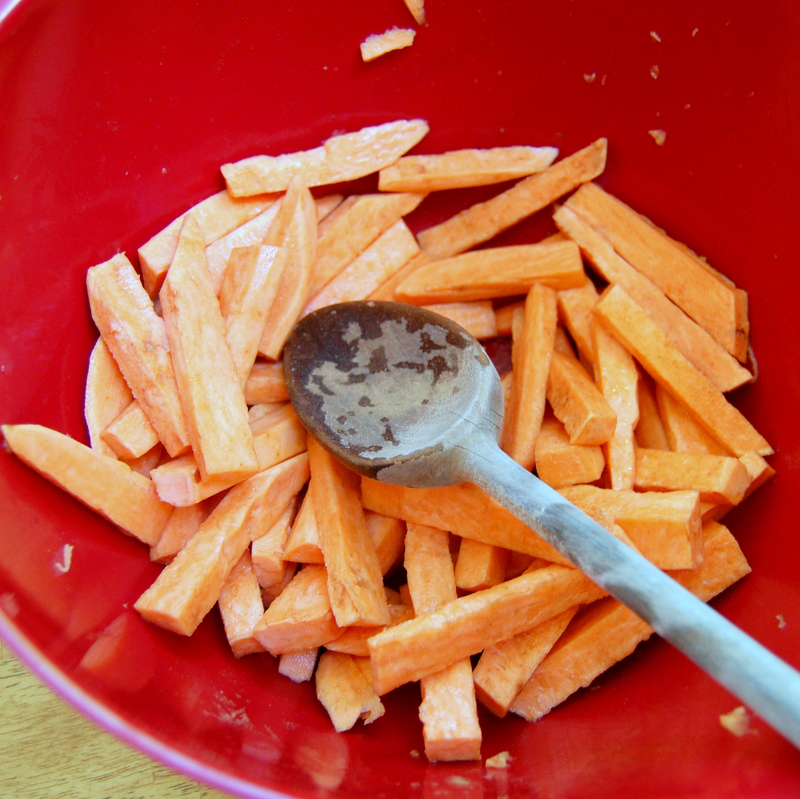 OH, I like pre-sliced sweet potatoes!!! I’m going to go look for those. Love, love, love this recipe! 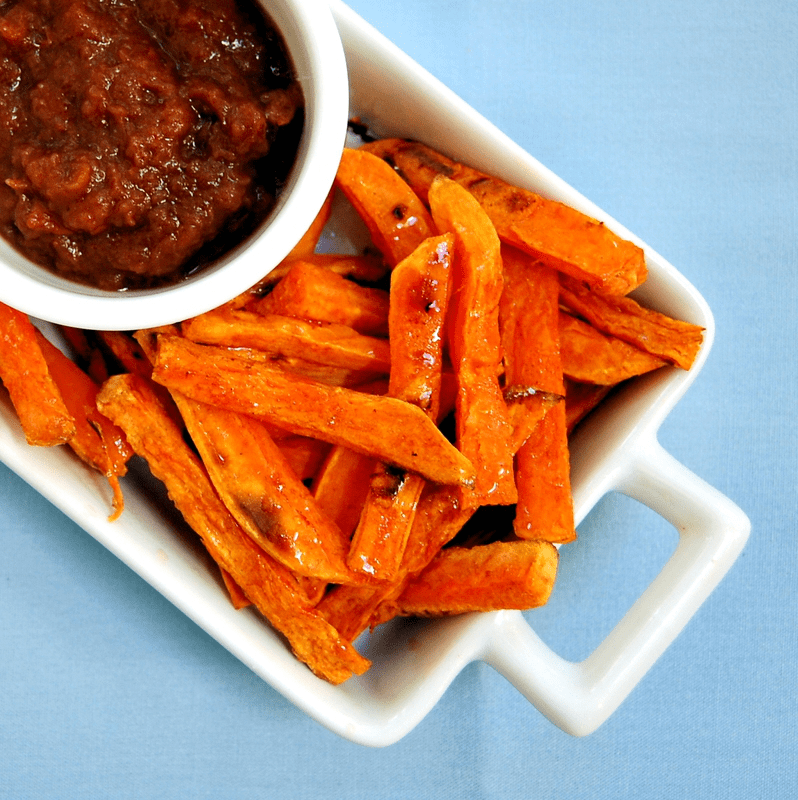 I’m tired of the traditional fries I make from time to time – and this sweet version with dipping sauce sounds wonderful! The photos are lovely. And the dish looks scrumptious. Thanks. Great dish for the fall. Thanks Pam…I needed to find creative ways to use all the apple date butter..this was one that worked really well…delish!